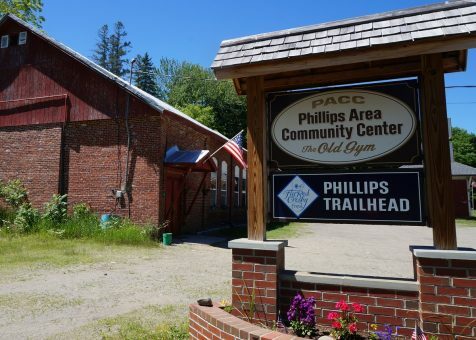 PHILLIPS — A free open mic with show & tell will be held at the Phillips Area Community Center, 21 Depot St., Sunday, Feb. 24. The show will be from 2 to 3 p.m. Anyone who wants to participate should bring along something that is important to them, something that’s been in their family, something with meaning that they’d like to share. Refreshments will be available by donation, and the public is encouraged to come and spend a winter afternoon with neighbors.